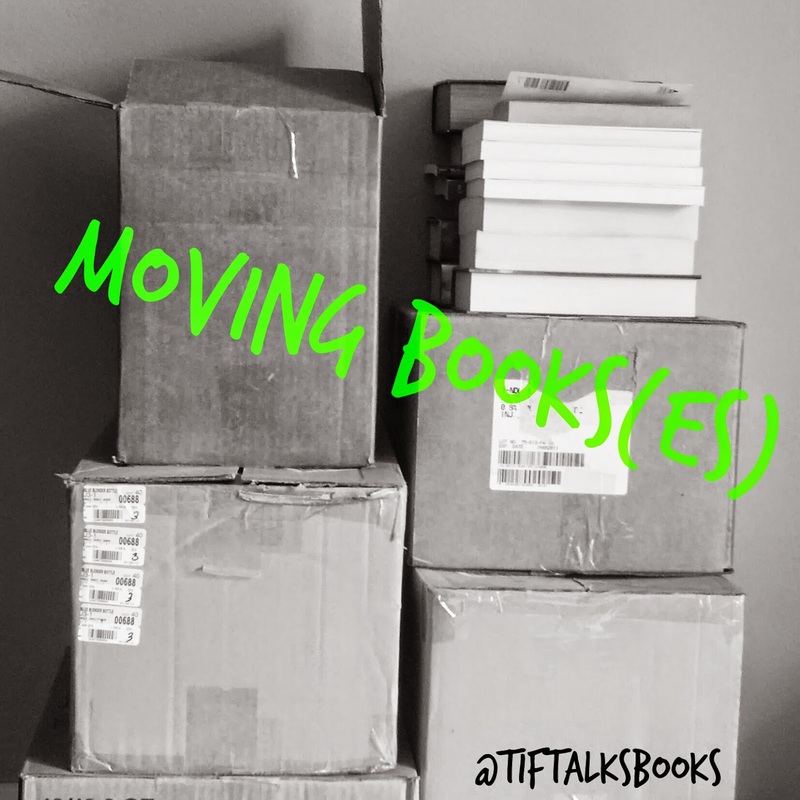 While I am in the midst of moving boxes from one state to another and getting settled in my new home, I have a handful of fabulous fellow bloggers stopping by to share their moving books(es) ... books that they feel have moved them in one way or another. Today, I welcome Michelle of The True Book Addict. Grab your pen to note these recommendations .... and you may want to also grab a box of tissue! When Tif invited me to share the books that have moved me, I immediately thought back to books that have made me cry. 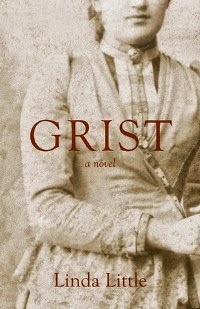 I have this credo that if a book makes me cry, it’s an automatic must-read and in ratings terms, garners five stars. For me, crying is a very emotional response to a book and it doesn’t necessarily have to be tears of sadness. So, here are some of the books that brought me to tears…the books that really moved me. 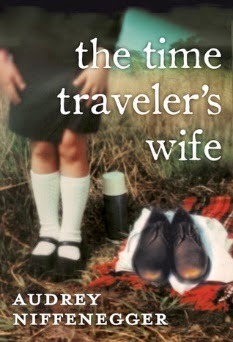 This was one of the first books I reviewed on my brand spanking new book blog back in August 2009. Here’s a snippet of that review to show how it moved me. So I will focus on the storytelling. The author has taken a difficult situation (to say the least) and made it both comic and tragic at the same time. Who in life hasn't tried to see the funny side of a grave situation? I know I have. It's human to look on the bright side and Henry and Clare have a love that withstands the obstacles because of their ability to focus on the good. In the end, it has been their love that has seen them through. As Henry says to Clare, "Our love has been the thread through the labyrinth, the net under the high-wire walker, the only real thing in this strange life of mine that I could ever trust." Their love has been the only constant in time. It is rare for a book to really touch a person to the core. This book does just that in a way that is soul-soaring and heart-wrenching, but also manages to invoke a smile in the back of your mind. Anyone reading this book will have difficulty with the subject matter. And if you're a parent, it will be even more difficult. But it is a book that must be read because the issues and situations in the book do need to be thought about and even discussed. Although a work of fiction, it is very plausible that something like this could happen. I believe that Mr. McCarthy also had this in mind when writing it...the world needs to think beyond our everyday existence, if not for ourselves, than for our children and our future generations. Beyond the message I feel is present here is also a very suspenseful novel that will have you on the edge of your seat through its short 241 page count. It is also a poignant story about the love of a father for his son and how he will do whatever it takes to protect him and help him to survive. Yes, I'll admit that I cried some tears over this one. I know a lot of people have read this one and loved it so probably not surprising that it’s on my list. I did a mini-review of this one (a book blogger’s way of catching up on reviews) so I’ll include it here and it will explain why it made the list. I loved this book! As with any book that gets a lot of thumbs up and hype, I am always a bit skeptical that it is really as good as everyone says. Well, in this case, the hype was totally right. 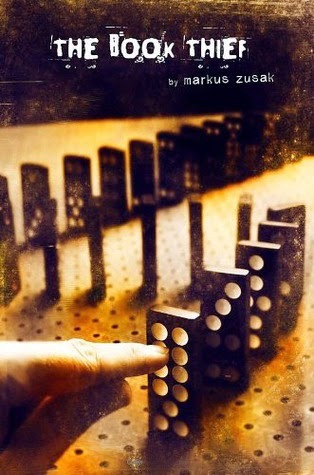 Not a typical novel surrounding Nazi Germany, the story is both inspiring and heartbreaking. Experiencing the joy of a young girl's discovery of the written word is especially poignant. It becomes her anchor in a world that is uncertain every day. Zusak uses a clever narrator...Death. An appropriate choice considering the amount of lives lost during World War II. As usual, the Nazis' treatment of the Jewish people is shocking and sickening. I could go a million years without having to visualize those acts in my mind. As usual, when a book affects me in such a way that it makes me cry, it is an automatic five star book. But do not let the sadness dissuade you from reading this book. It is also a story of hope and, ultimately, personal triumph. I must examine the moral implications of the idea behind this book. I used to think that cloning would be a good thing. That it would be good to have clones in case we got sick or our loved ones got sick. But when we are thinking such things, do we really consider that these clones are actually people? Even if they are genetic copies, they are made from the same stuff we are. Who says that you have to be born to be given a soul (if you believe in the human soul, as I do)? How do we know how we really get our souls in the first place? Books that make me really think are my favorites to read. This doesn't change the fact that this book is very sad and I cried and cried at the end. Definitely well worth the read though. This last one is a recent read and actually one of my favorites so far this year. It is a story of loss and at the same time triumph. The main character, Penelope, has such hardship, including the loss of two of her children, which this moving passage illustrates her imagining them still alive. I also include a short snippet from my review. This passage illustrates the author's wonderful writing along with her skill with imagery, placing the reader in the character's shoes. This passage would affect anyone emotionally, but especially those of us who are mothers. Thanks again for having me as your guest, Tif. And dear readers, don’t let my tears make you shy away from these books. They are definitely must-reads. Thank you so much for stopping by with your moving books Michelle! I have read a couple of these, but not all of them yet. 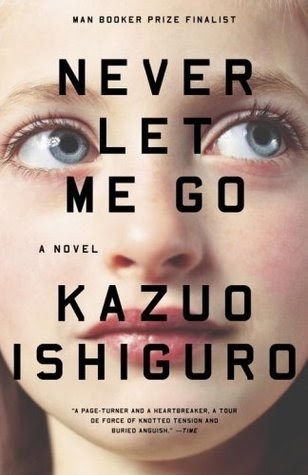 I have been eyeing Never Let Me Go for a while now. I think I really need to read this one sooner rather than later! I'm glad I don't have a "crying = 5-stars" rule. I can cry at pretty much anything, even if overall I'm not really enjoying it. Thanks for having me today, Tif! Michelle Miller ... You're welcome! Thank YOU so much for stopping by! I haven't read Grist and didn't make it through Never Let Me Go (long story), but I absolutely cried reading the others. That's also a huge pro for a book if it can involve me to the point of tears. 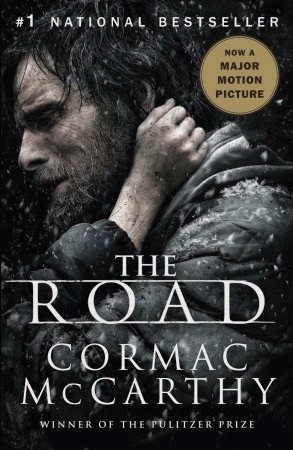 I loved The Road, such a wonderful love story between a father and son. I definitely agree on Michelle's crying rule as a threshold for a book that stands above the rest. For myself, this short list includes Kristin Lavransdatter, Les Miserables, and Daughter of the Forest (Juliet Marillier). I haven't read The Time Traveler's Wife book, but the film always makes me cry at the point of Henry and Clare's last reunion. Thanks for all the recommendations!